Honda 2Wheelers India celebrates International Truck Drivers Day 2017 | IAMABIKER - Everything Motorcycle! Honda Motorcycle and Scooter India Pvt. Ltd. advocates the cause of road safety by felicitating the truck drivers in its four plants in Manesar (Gurgaon), Tapukara (Rajasthan), Narsapura (Karnataka) and Vithalapur (Gujarat). The celebration was aimed at acknowledging and recognising the hard work and commitment of truck drivers for handling the most challenging day to day work profiles. The specific events were aimed at imparting safe driving guidelines to reduce the risk of road accidents. The events included a training session on road safety, followed by a thematic ”nukkad natak” emphasising on the importance of following traffic rules. The drivers also participated in a quiz contest testing their knowledge about Honda’s safety guidelines with great enthusiasm. The celebrations included several interactive games and team building activities to boost & inculcate a positive attitude in the mind of the truck drivers. The professional drivers from Honda 2Wheelers India’s logistic partners were also trained on Safe & Defensive Driving Tips by a truck OEM. 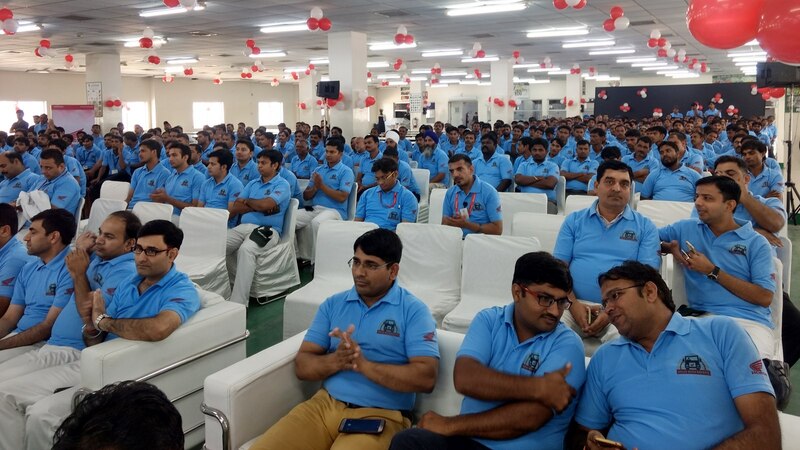 A specially designed workshop was conducted to infuse motivation amongst truck drivers from different locations. The celebration included an inspirational speech by members of the senior management across all four plants. 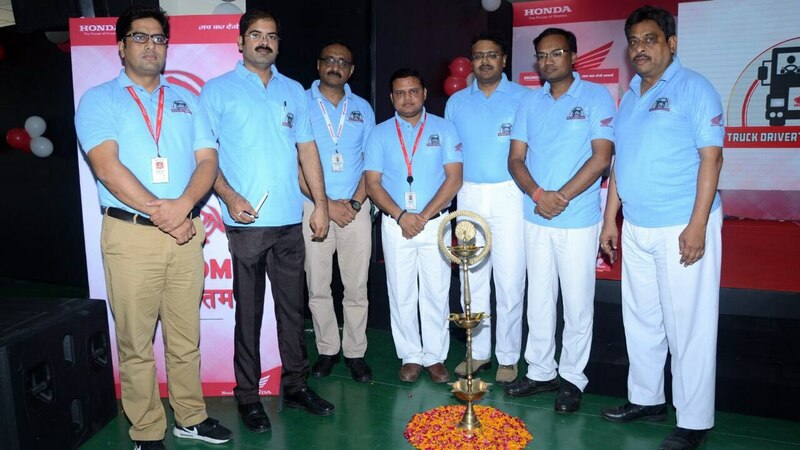 Honda gives due importance to driver safety and regularly conducts training and awareness programmes. The specially developed training module covers key road safety topics like concepts of speed limit, Central Motor vehicle Act, understanding road signs and markings, ill-effects of drunken driving and team building activities to enhance a driver’s mental outlook. The drivers are also subjected to frequent health check-ups and eye tests in order to make sure they are physically fit to drive on the road. Honda will continue to organise such events to promote the idea of safety amongst the stakeholders and society as a whole.